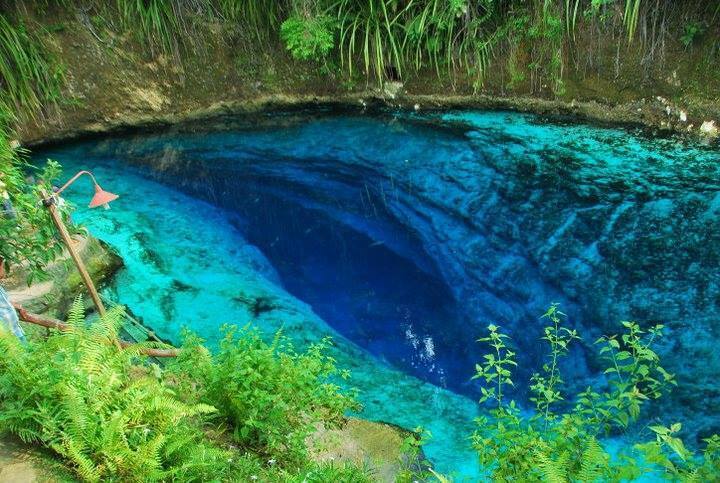 Today, the river is called Hinatuan River, it is known for its distinctive blue color. Back then, it is called the Rio Encantado by the locals. 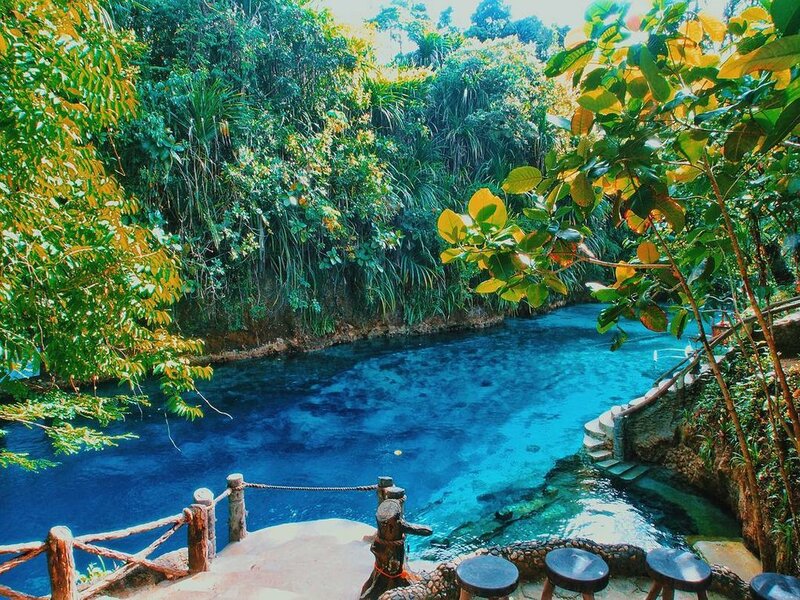 Which literally translates to 'The Enchanted River'. In modern times, the place has become a tourist spot. Strangely, there are many unexplained phenomena that persist in the Enchanted River. Some people who have swum the river suffered strange ailments reminiscent to injuries inflicted by voodoo or dark arts. Many people have suspected that the river is guarded by elementals. There are also many reports of mermaid sighting on this place and it appears that the river is bottomless. The Enchanted River got its label from a man named Modesto Farolan. Modesto was awed by the stellar quality of the river. He even wrote a poem to praise it titled Rio Encantado. The Hinatuan River is technically a deep sea spring river with brackish water because of its connection to the sea surrounding Surigao Del Sur. In the past years, several expeditionary research teams have conducted underwater exploration to discover what is beneath the river. Researchers have noted that Hinatuan is thriving with rich marine life. These explorations are conducted to disprove the claims that the river is bottomless. There are also reports that visitors are unable to catch fishes in Hinatuan as if they are guarded by Elementals. Currently, the Hinatuan River is open for tourists, however, there are time restrictions implemented by the management that supervises visitors. The place is only open during daytime up to late noon. Before the clock hits the 5:00pm mark, tourists are asked to leave the Hinatuan River. In addition, there are noontime breaks when there is not a single person should be on the river because the management will feed the fishes and other marine animals. There are many rumors regarding this restriction, some people believe that it is not merely for security purposes. They believe that during night time, the elementals will emerge from the river and observe its vicinity. These rumors still persist up to this day.